Our Mission is to provide Family Centered Primary Care by working collaboratively with you and your family at reduced affordable rates. 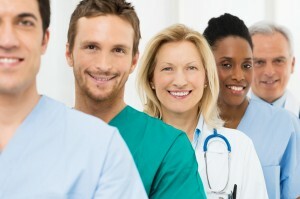 At Trinity Health Care, we are a Forward Health Provider located in Madison, Wisconsin. We offer Quality Family Care at Reduced Rates. We are able to provide quality discounted health services by passing our reduced costs as savings to you and your family- whether you have insurance, are under-insured or no insurance at all. We understand that insurance is expensive. The Patient Protection and Affordable Care Act (ACA) implemented provisions intended to expand access to insurance coverage. Our clinic offers reduced rates including Office Visits, Lab, and Radiology. Our Mission is to provide Affordable Care to individuals and families faced with an increase in deductibles, co-payments or no insurance at all. Copyright © 2016 Trinity Healthcare. Created By: One Click Inc.